Lauryn Hill has graced her die-hard fans with new material, “Consumerism”. Hill has recently been in the media due to her time spent in prison for tax evasion, and what better way to celebrate your release than doing what you love to do. “Consumerism” is more than just a song, but rather an attack on every social ill Ms.Hill, or anyone else, could possibly think of. 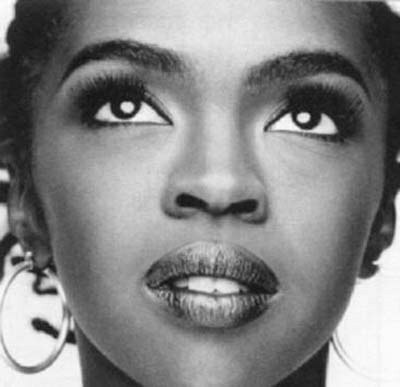 The message was very Lauryn Hill, who is known for making music with a meaning, with songs like “Doo Wop (That Thing)” and “Lost Ones”. Hill is not generally the type to create superficial records, which sets her apart from many artist today. The song’s release was accompanied by a letter written by Lauryn Hill herself, which can be read below. Tags: Consumerism, Fugees, Lauryn Hill, Letters From Exile, Music, New Music, Tax evasion, The Miseducation of Lauryn Hill. Bookmark the permalink.